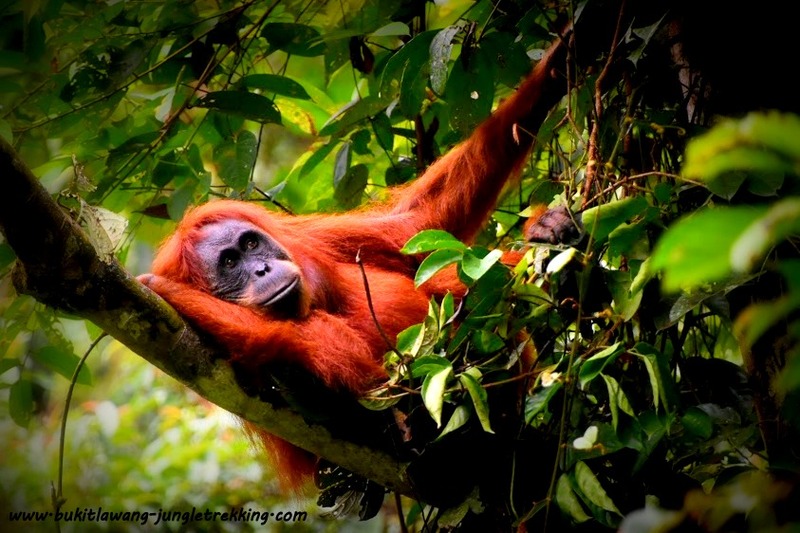 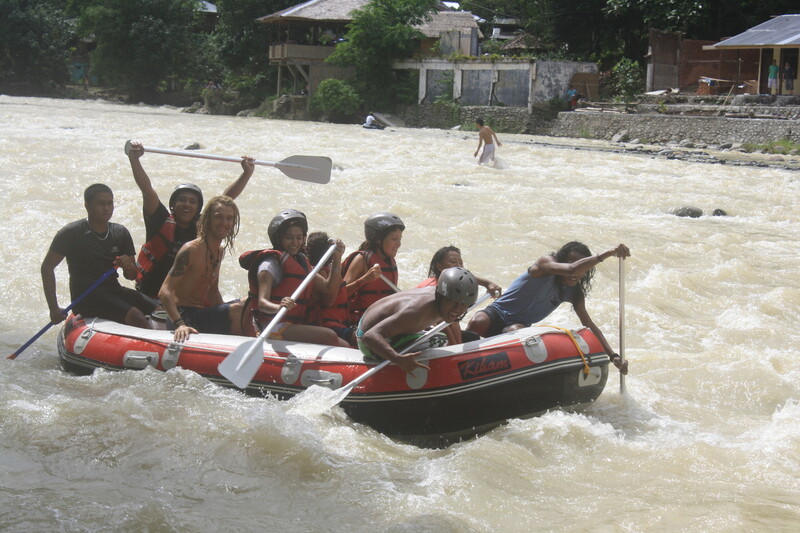 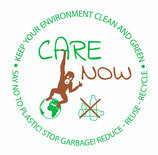 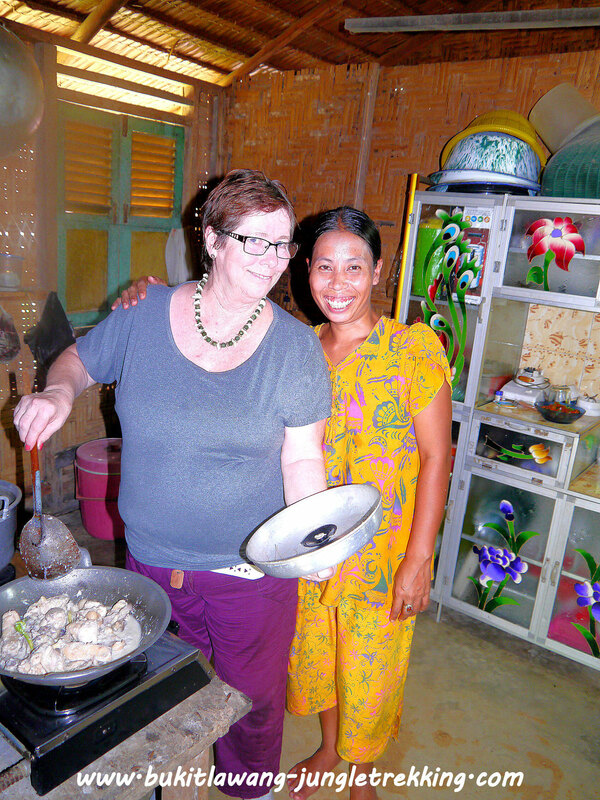 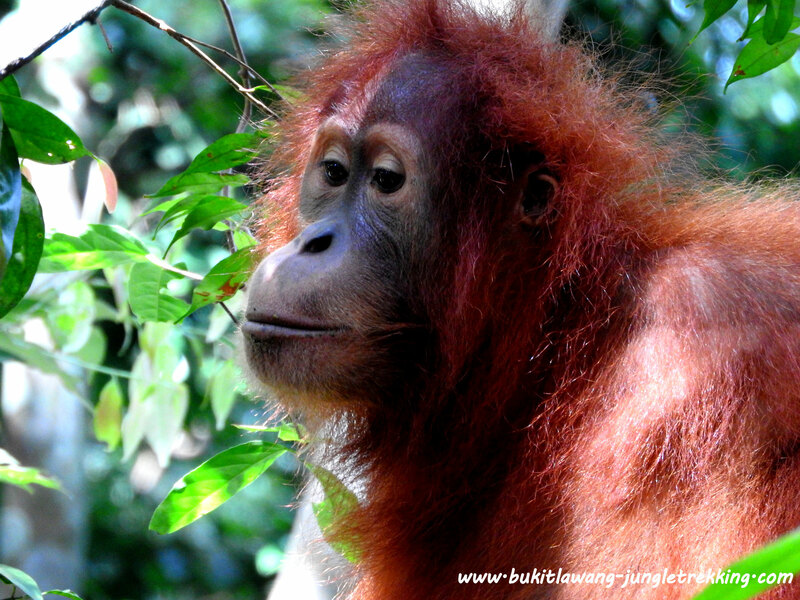 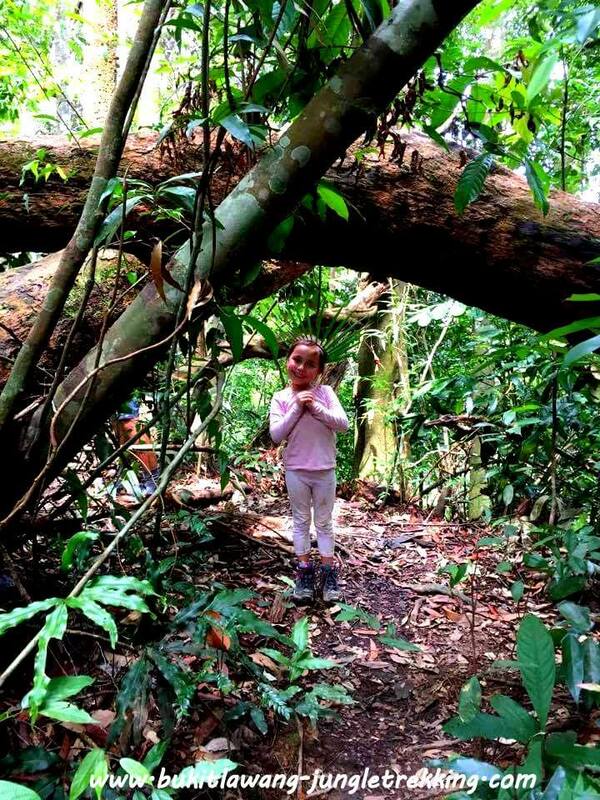 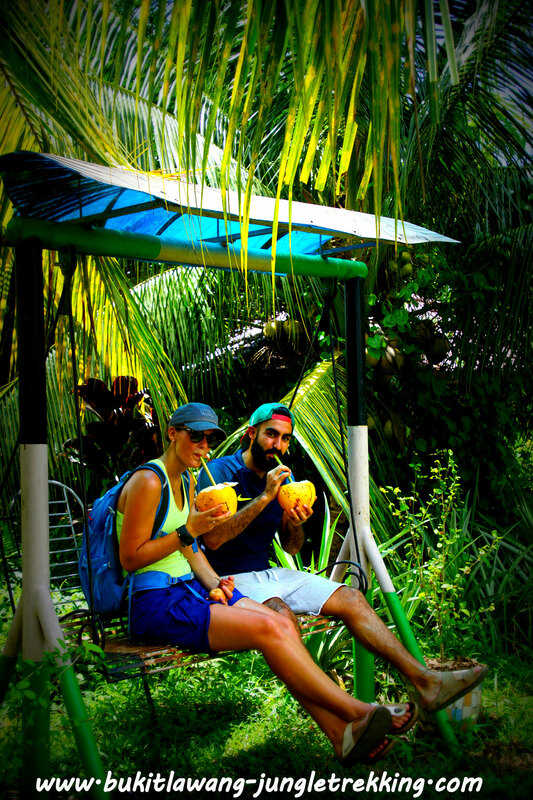 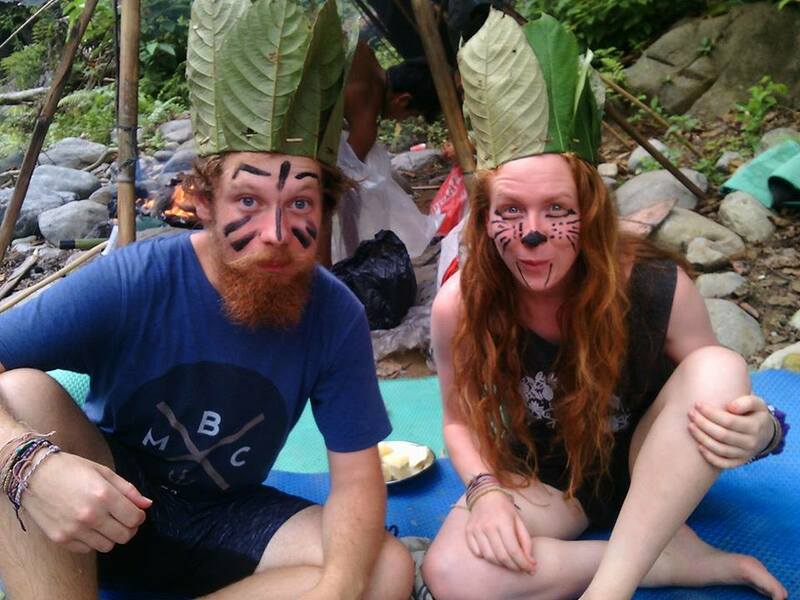 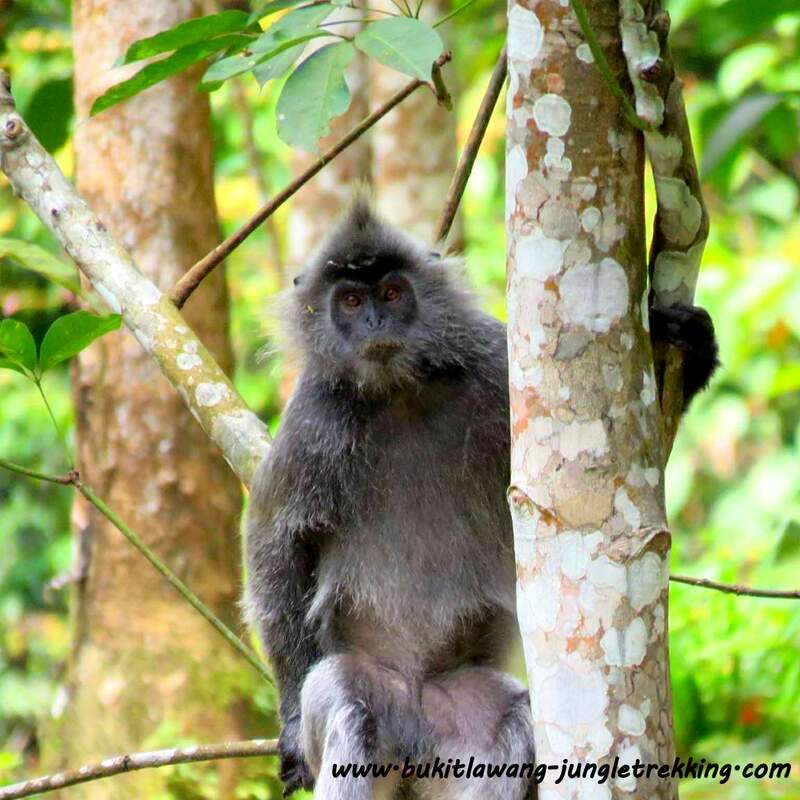 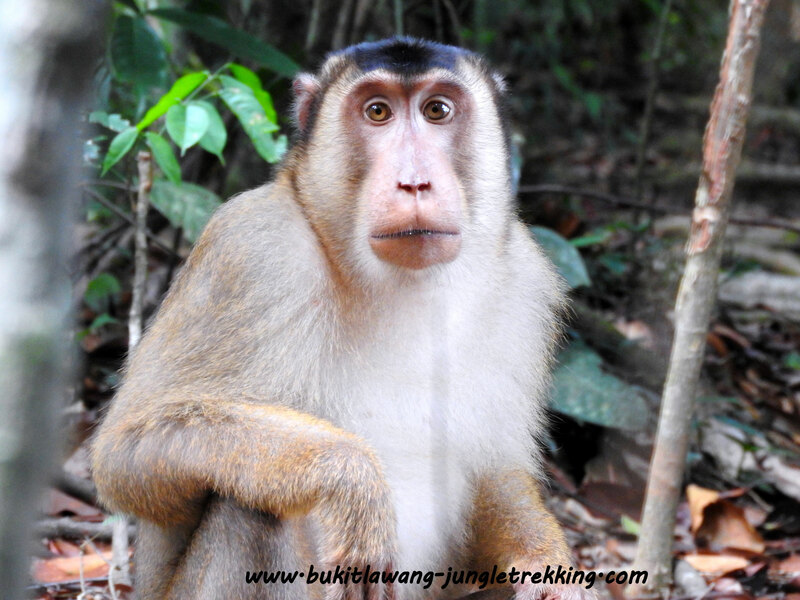 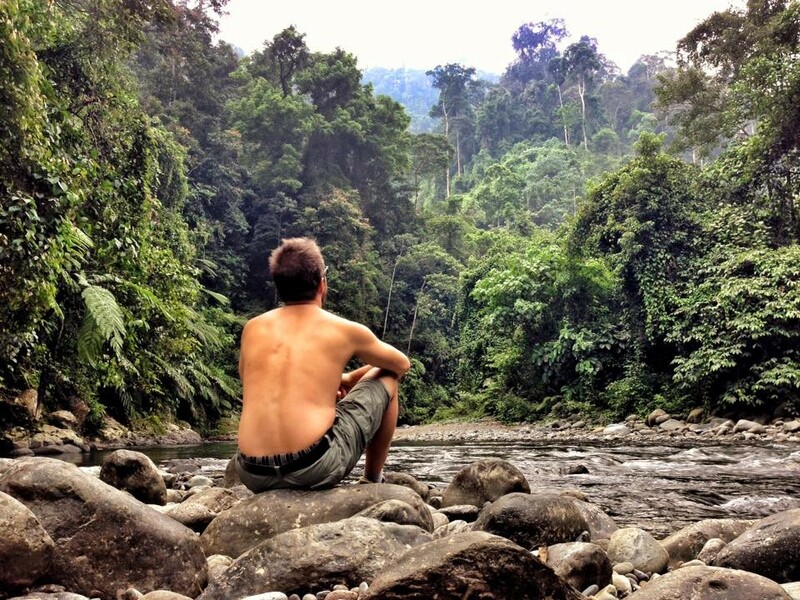 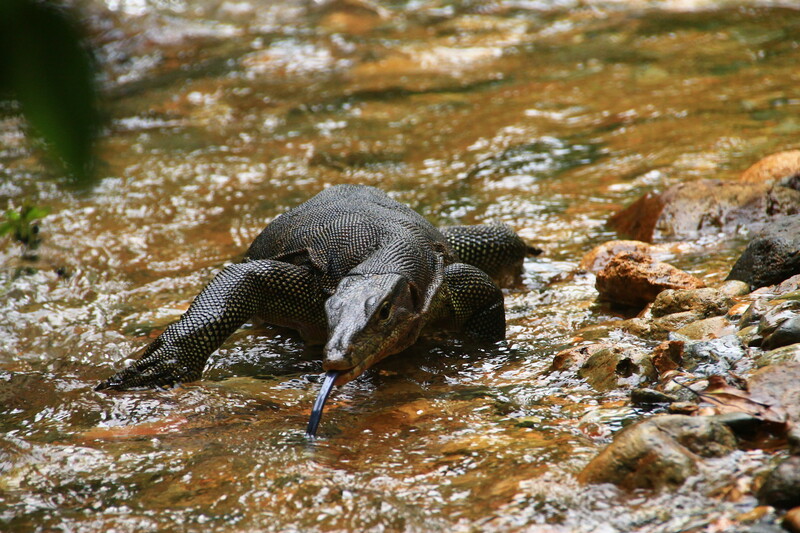 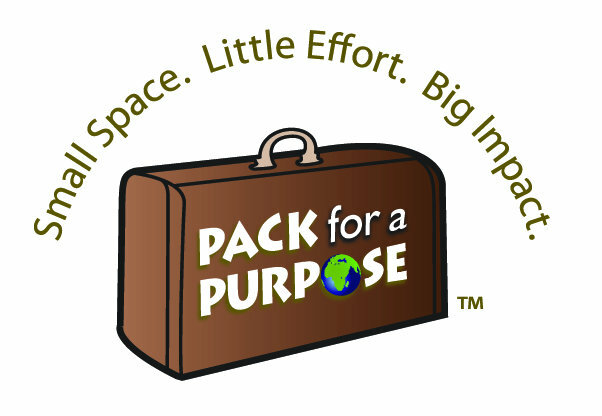 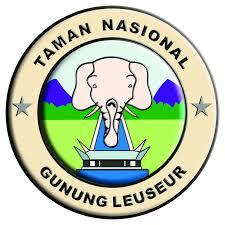 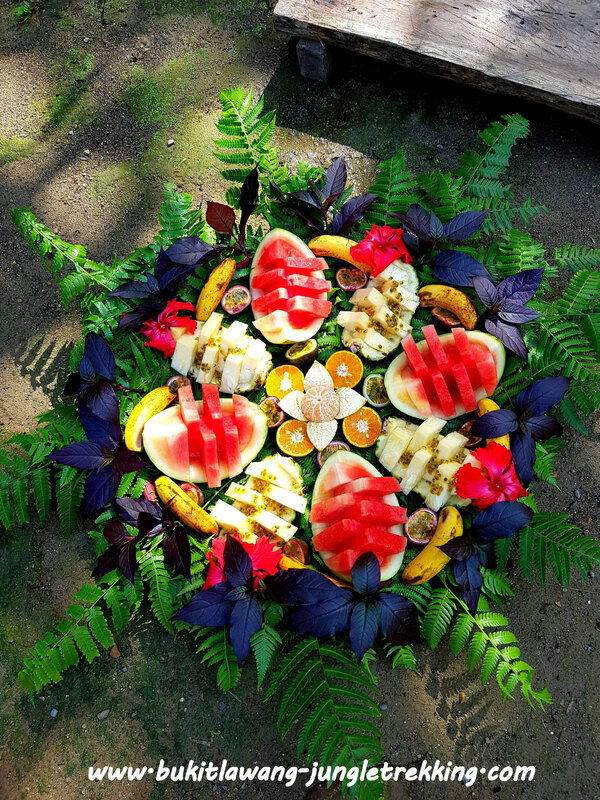 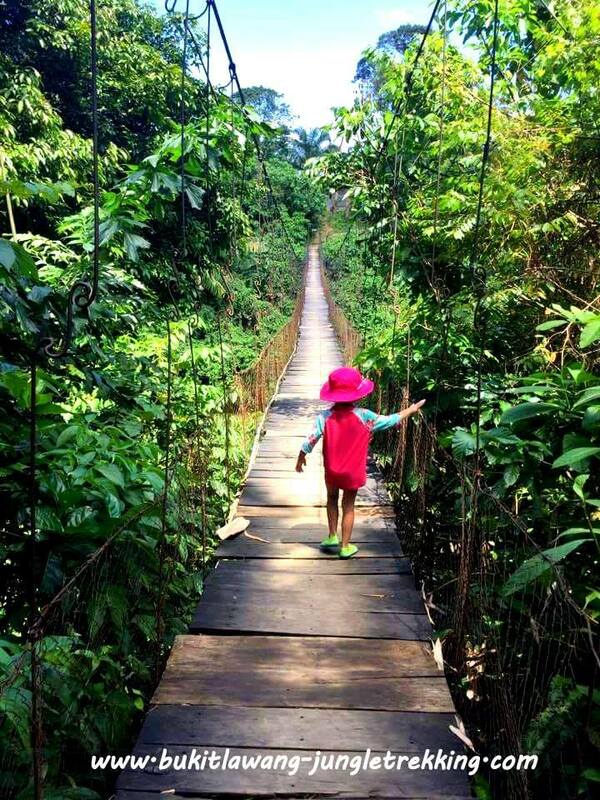 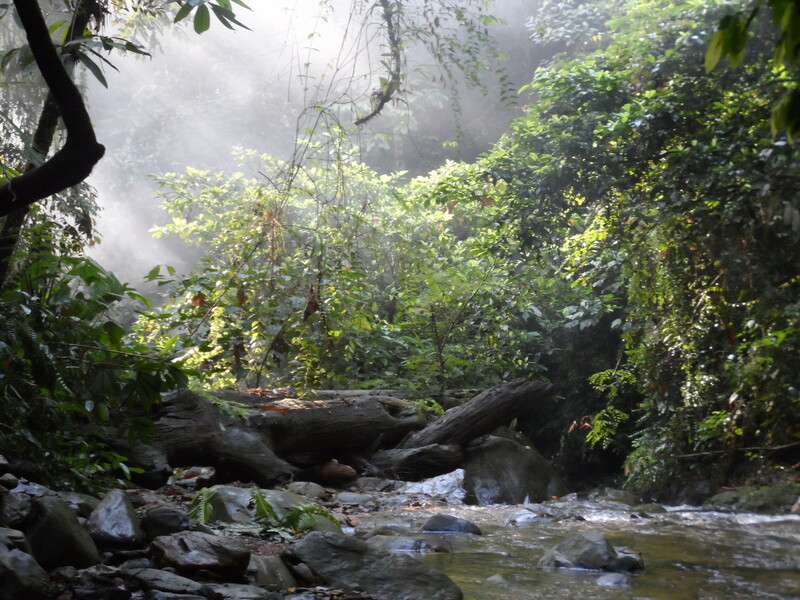 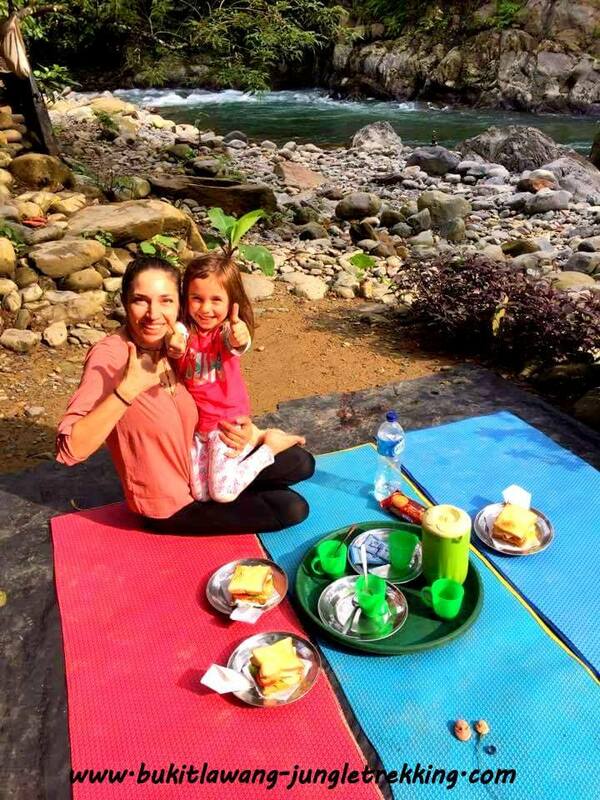 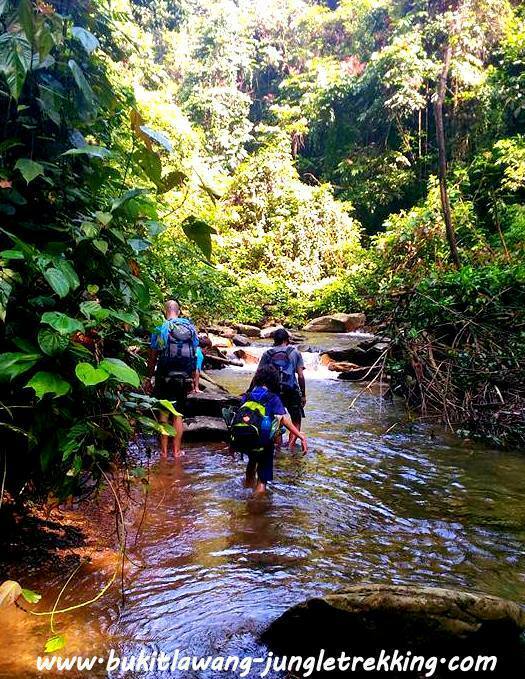 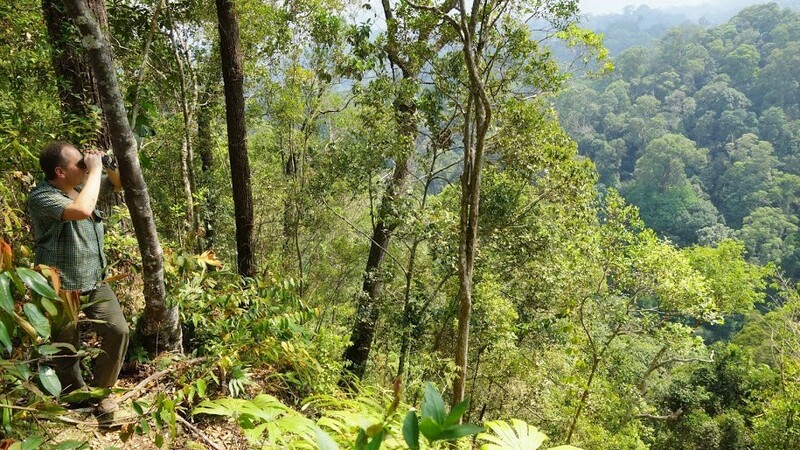 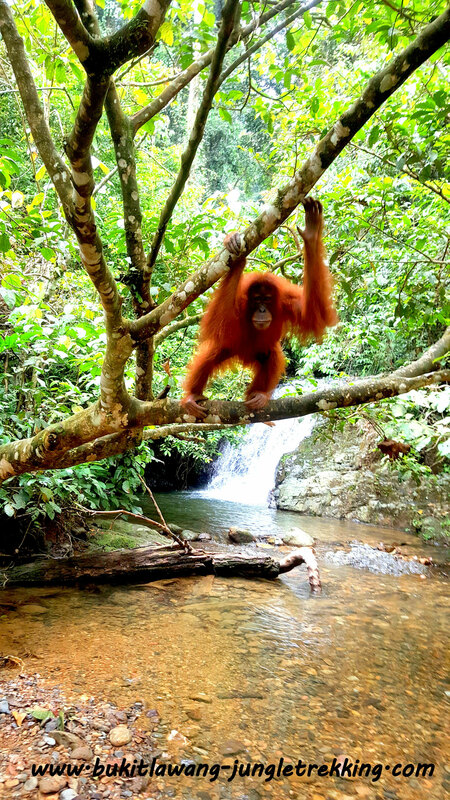 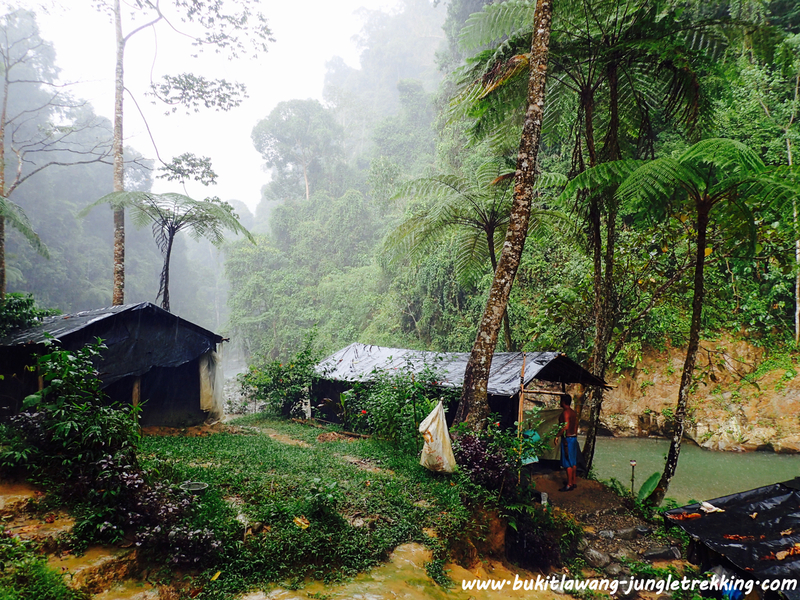 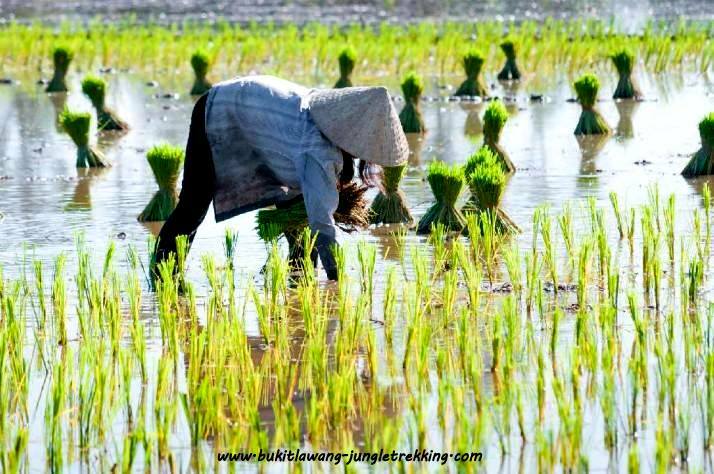 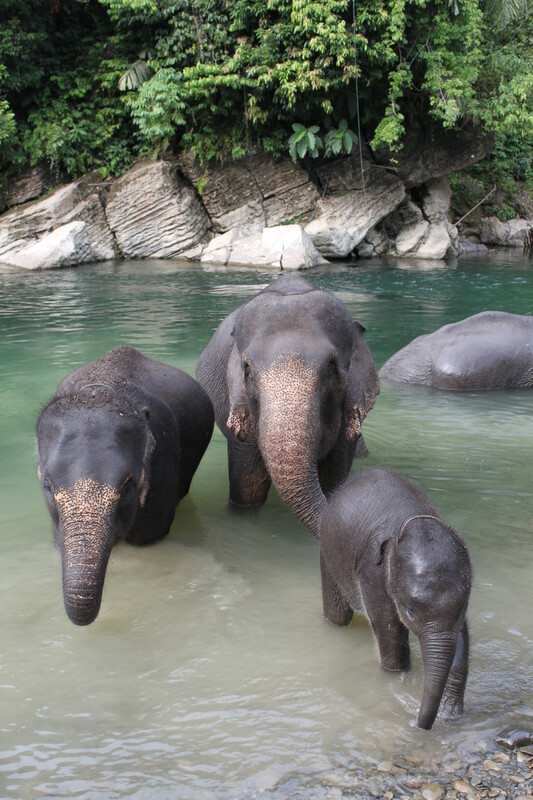 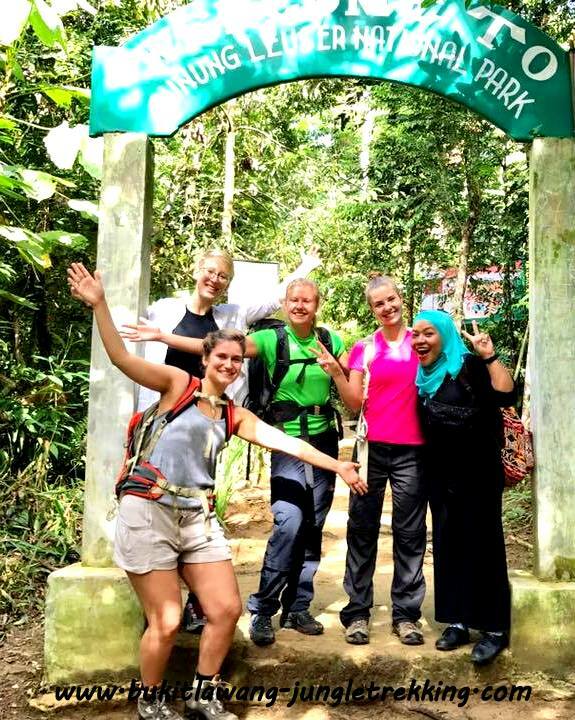 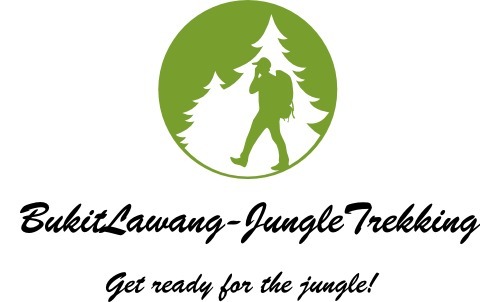 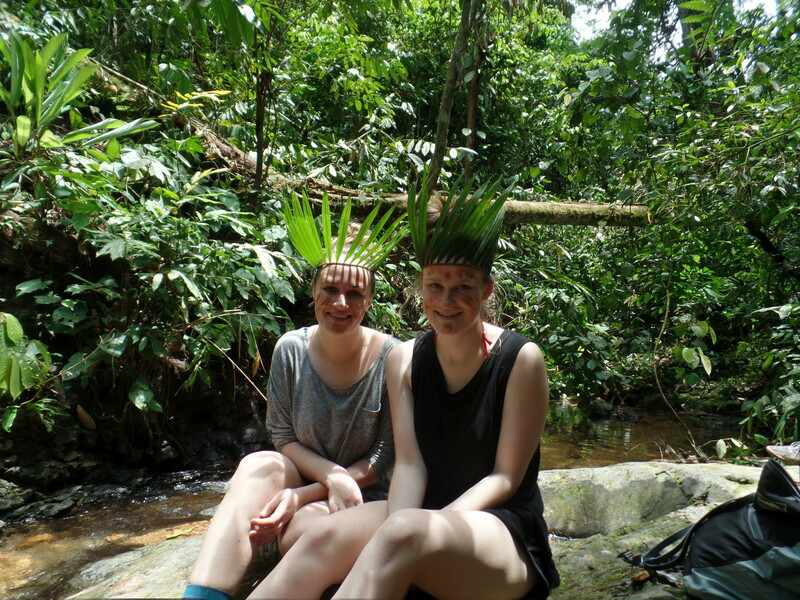 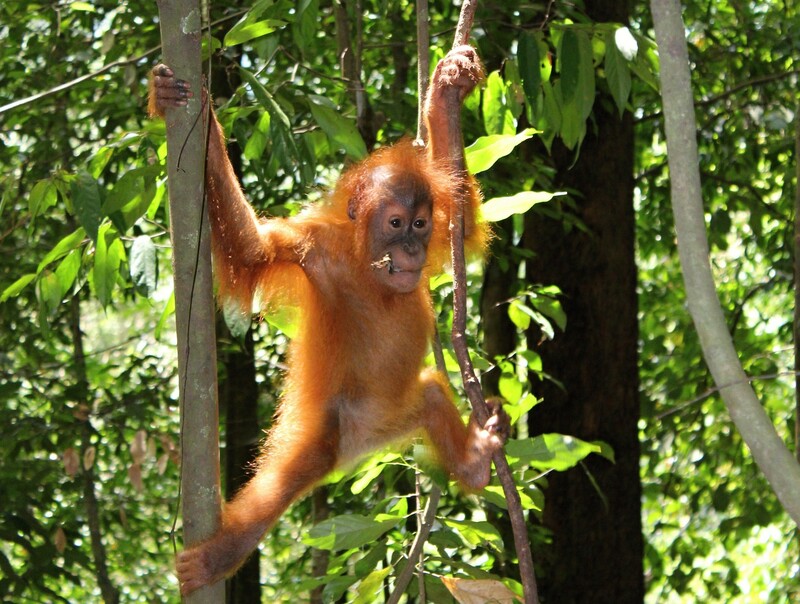 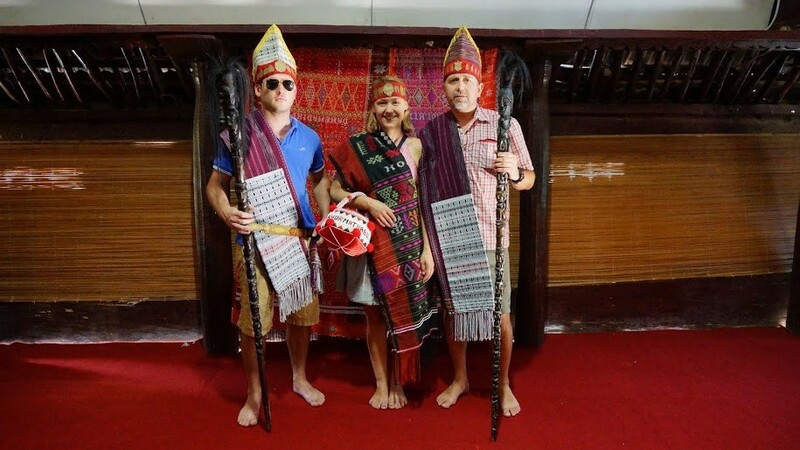 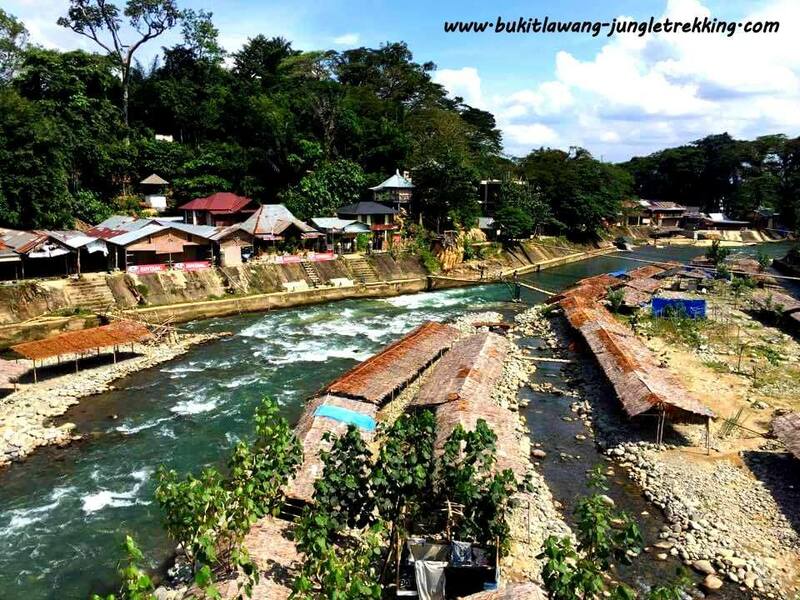 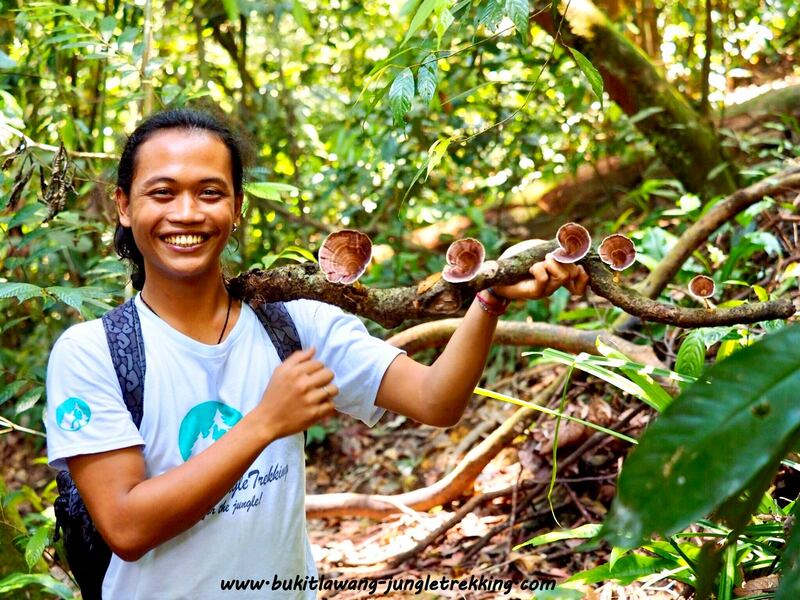 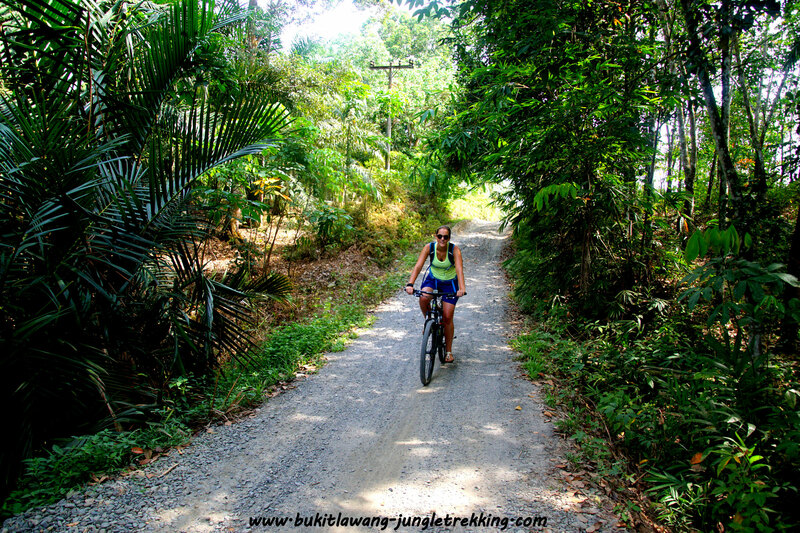 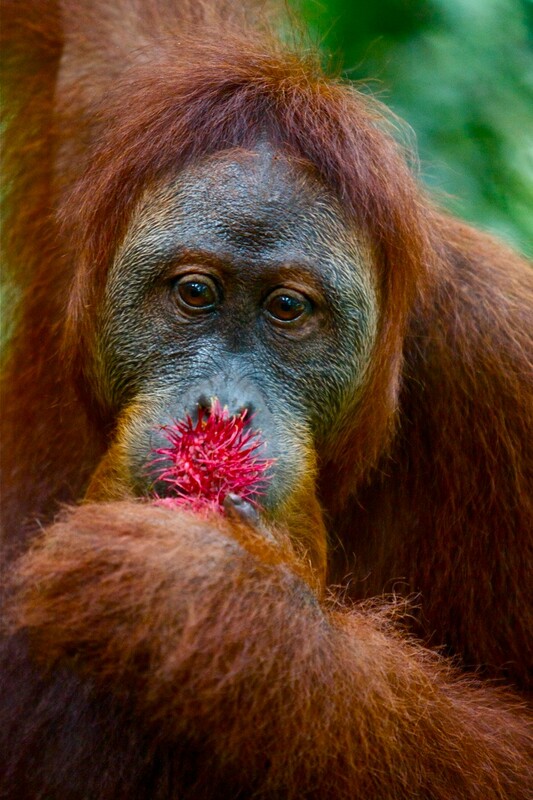 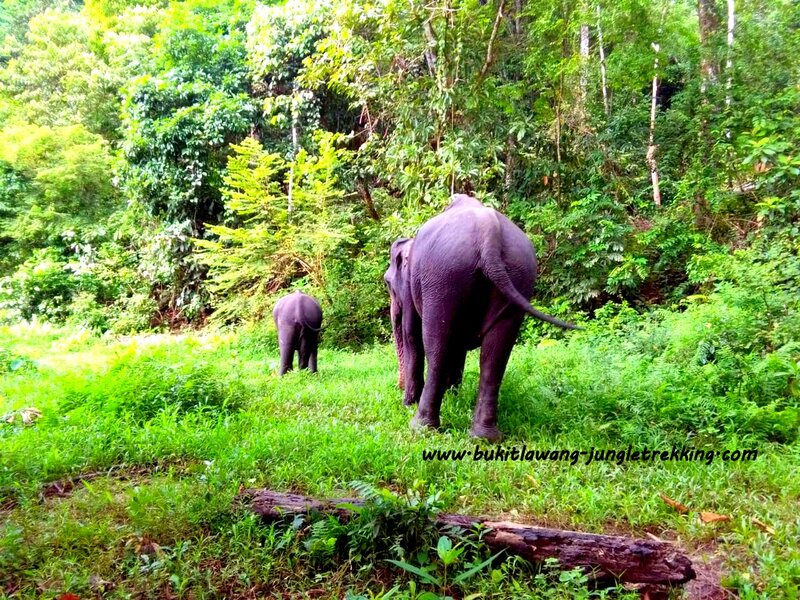 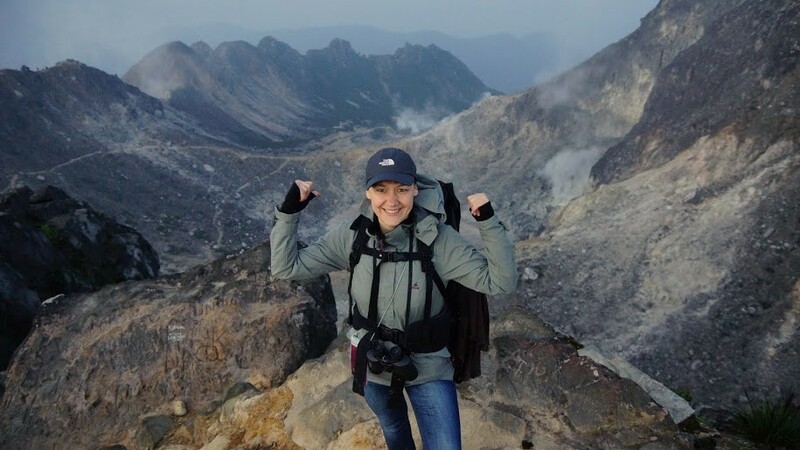 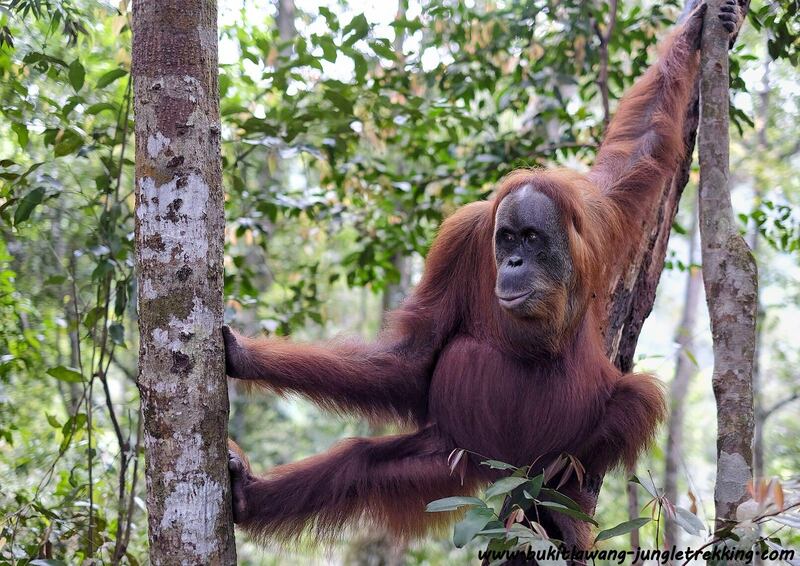 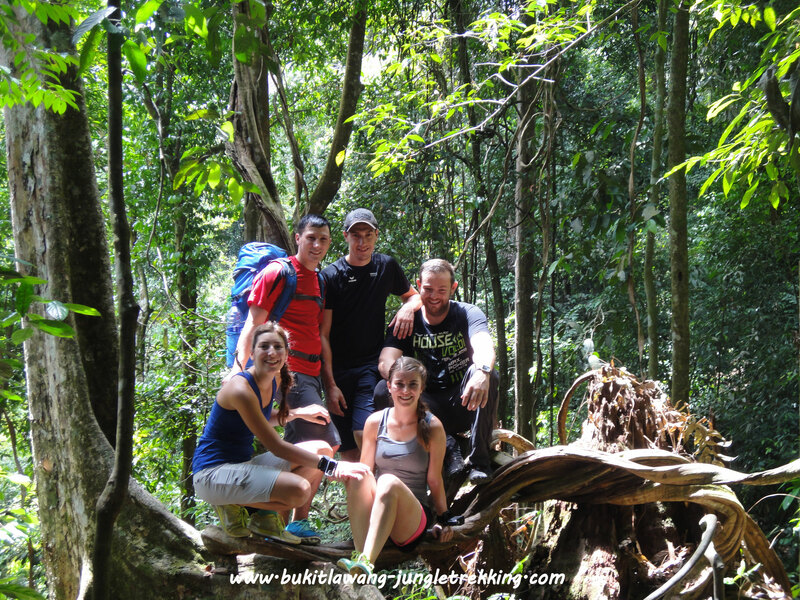 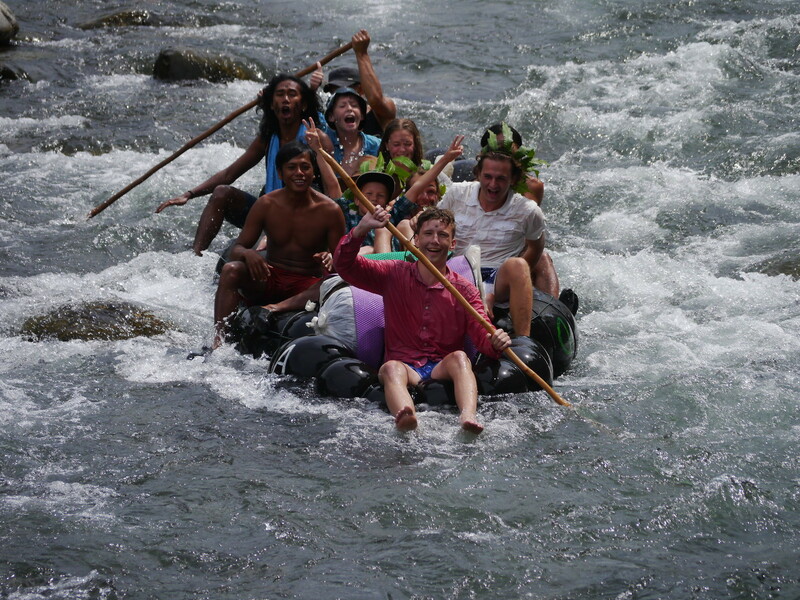 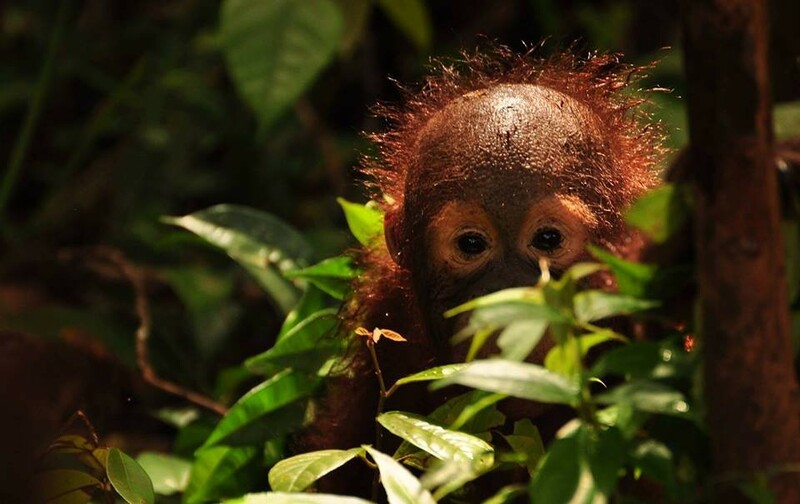 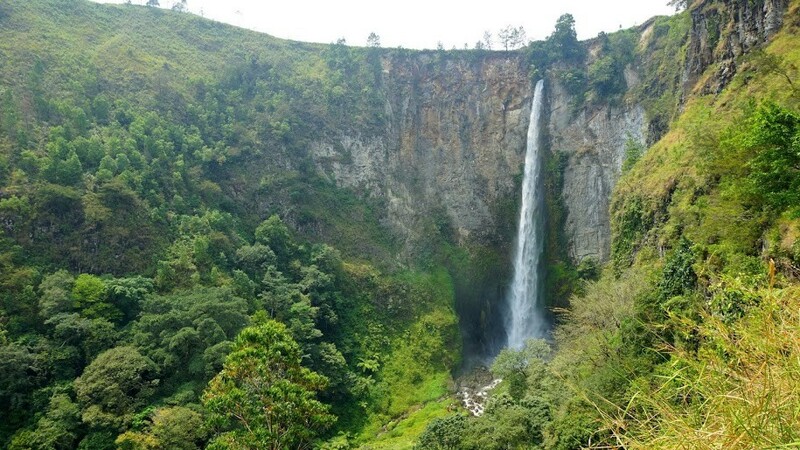 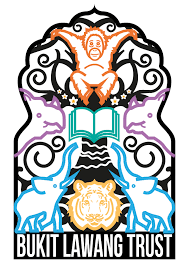 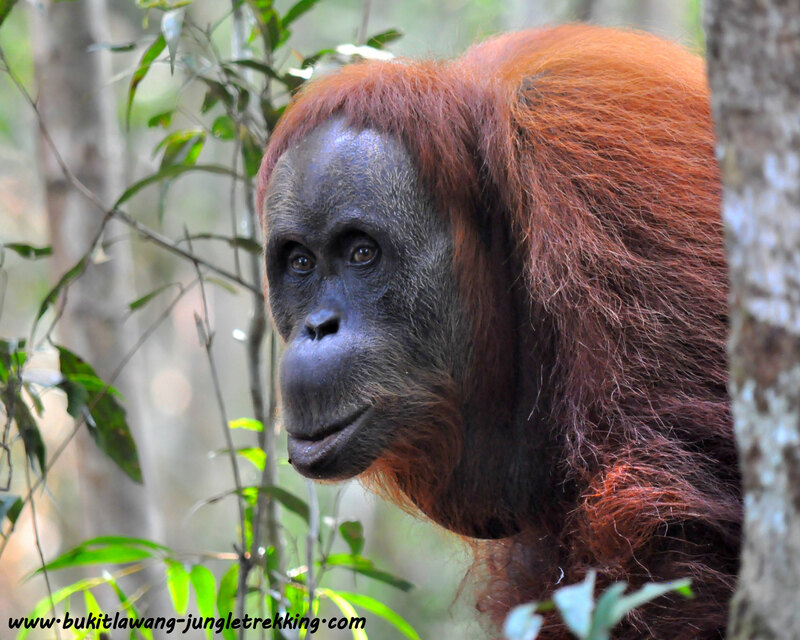 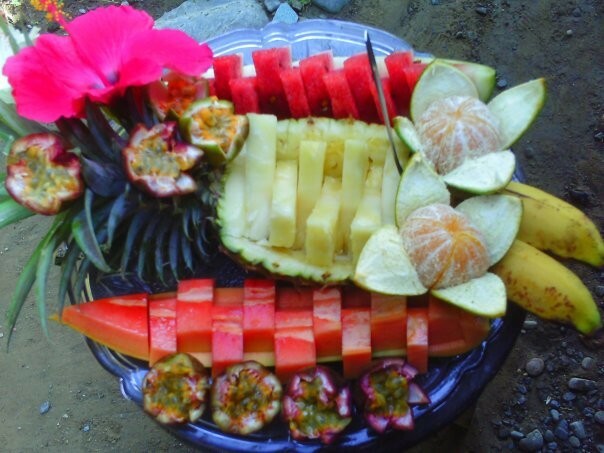 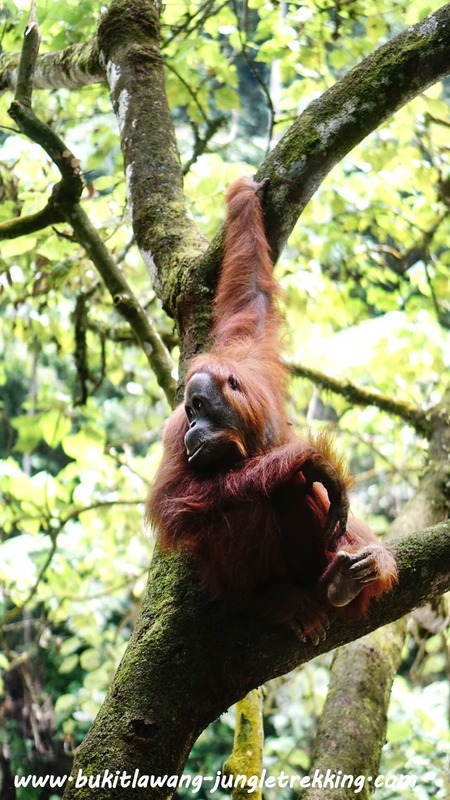 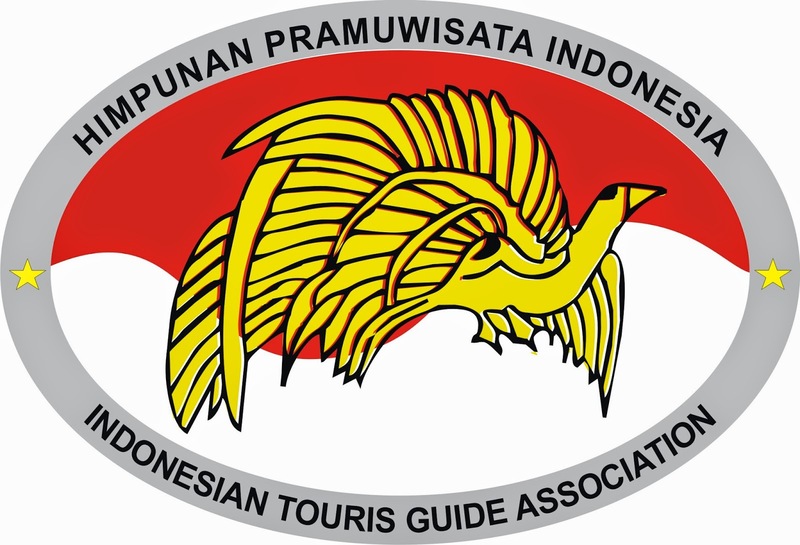 Pack for a purpose Initiative - Jungle Trekking Tours in Bukit Lawang,Sumatra! 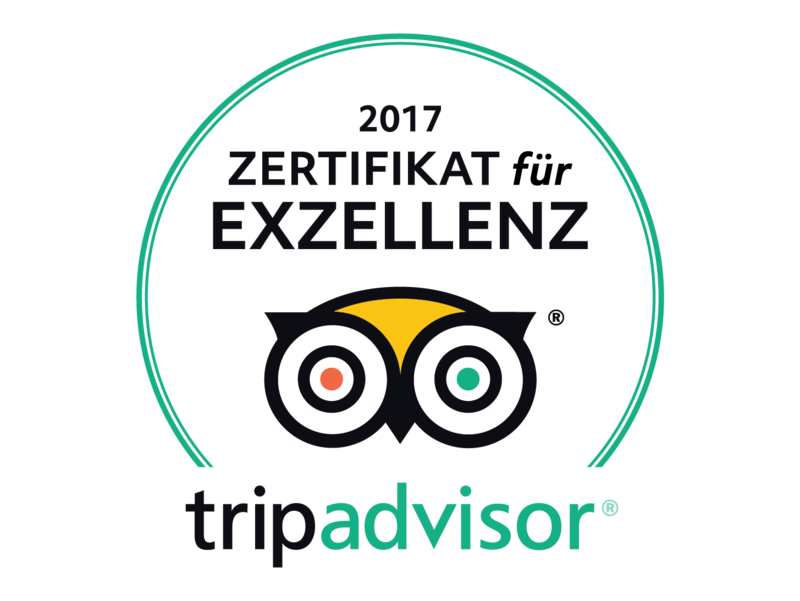 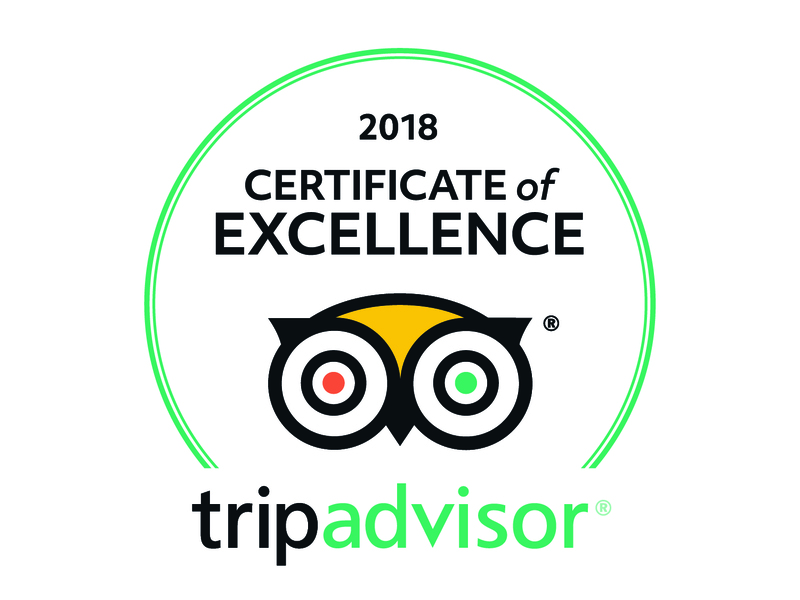 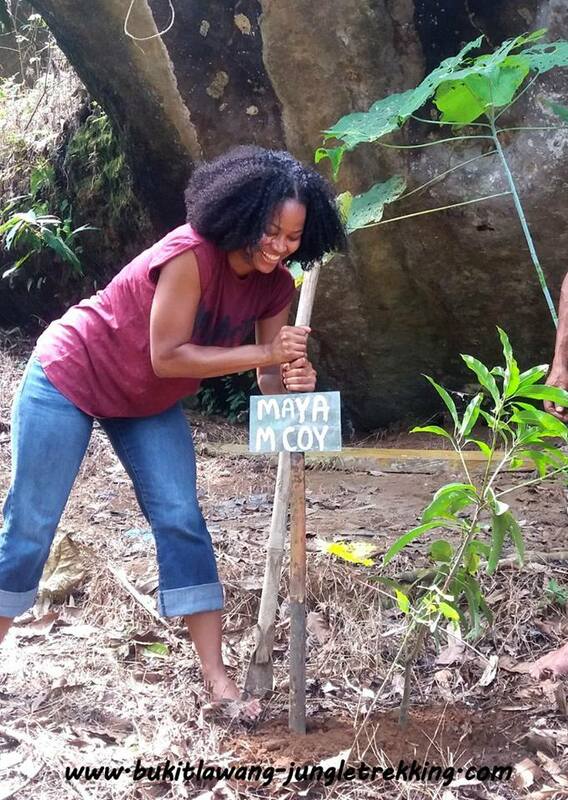 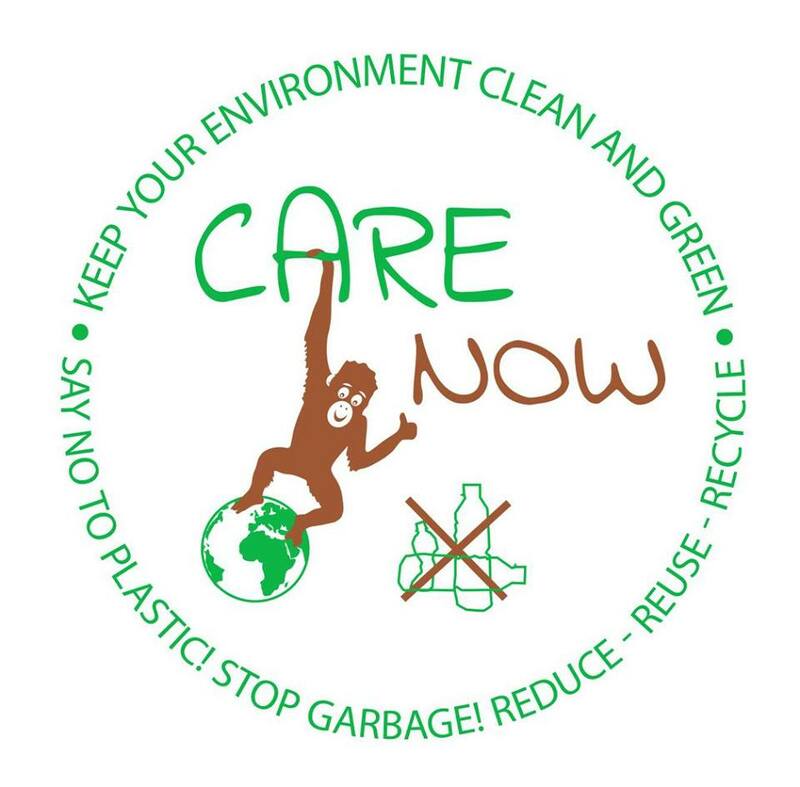 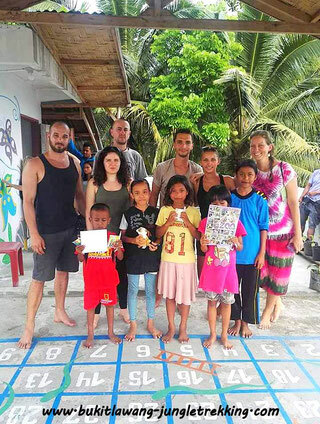 We are happy to support the Bukit Lawang Trust Education Centre with this initiative as part of our sustainable and responsible ecotourism.A local school project where kids can take englisch and envirnomental lessons for free. 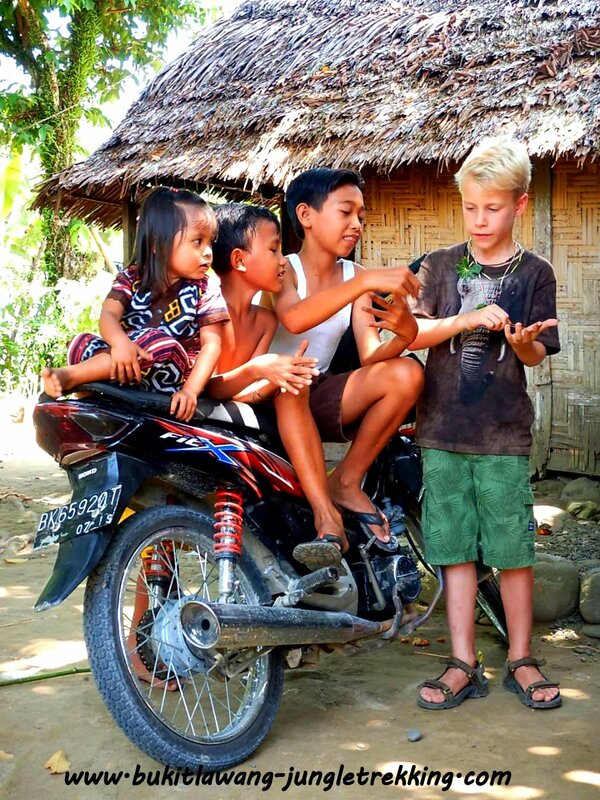 We love this idea as we think that education has the power to change the future! It would be great if you can find some space in your back pack to bring some of the needed supplies with you. 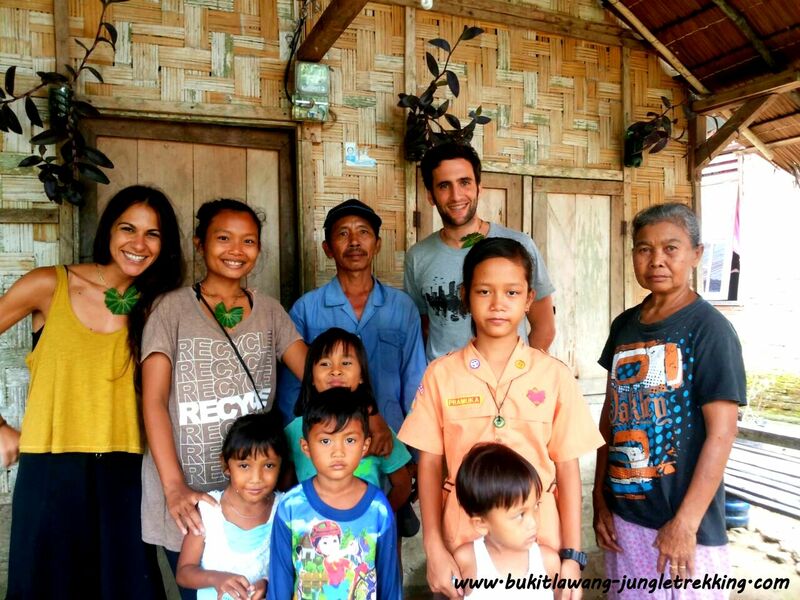 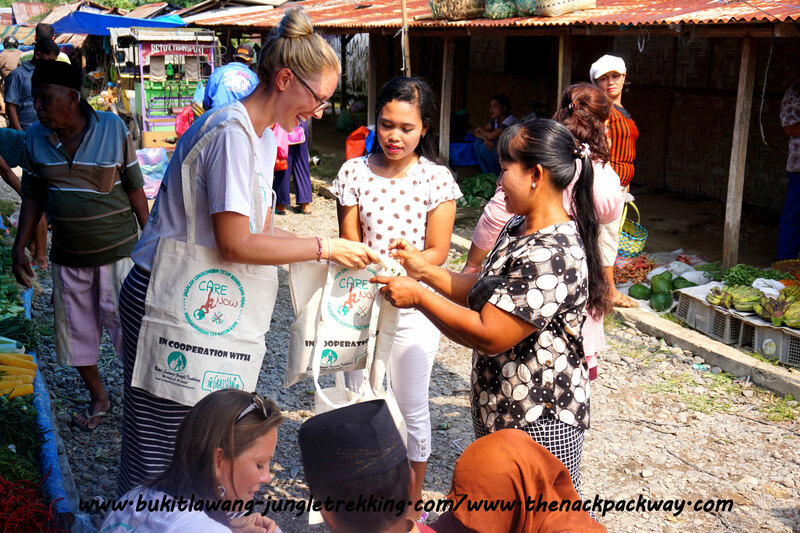 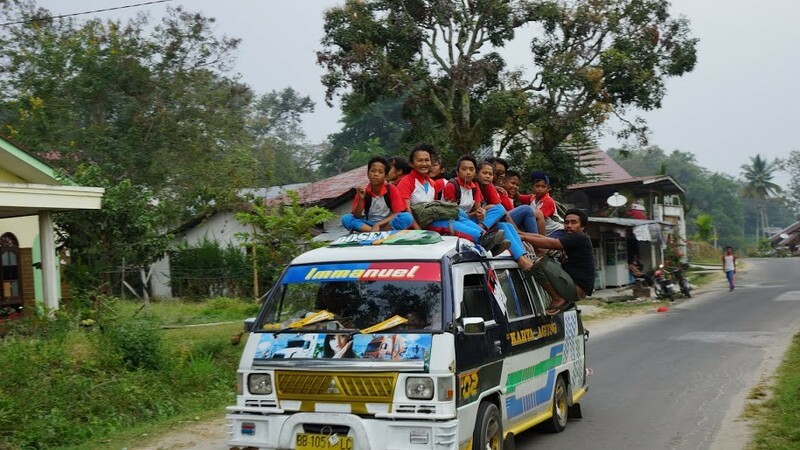 It is also possible that you bring second hand clothes,toys or books to other local people in the village.We are happy to spread them together with you in some rual areas around Bukit Lawang.